Looking for pet-friendly event to enjoy with your entire family? 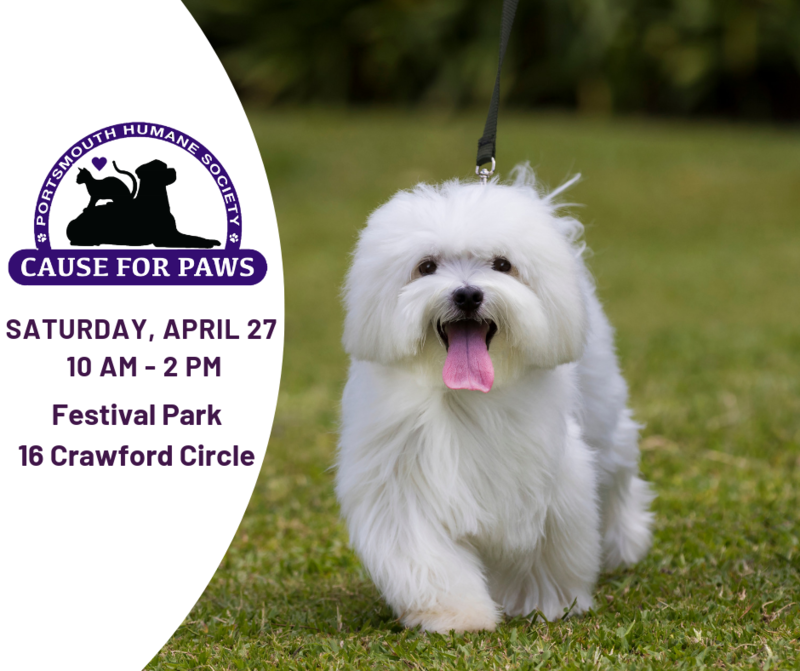 Our 11th Annual Cause For Paws is sure to provide something for everyone. Click here for full details.